Need food or bakery items for your upcoming event? Schedule catering services with Creative Cakes. 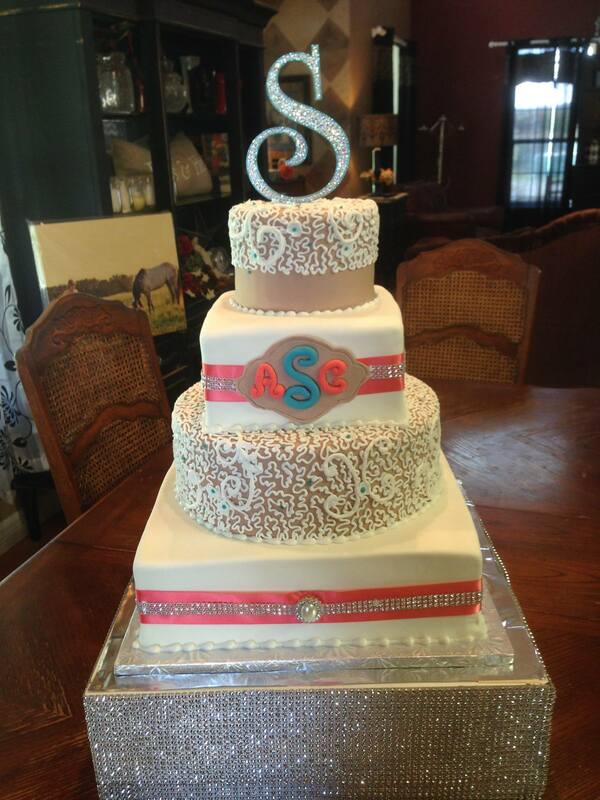 We're a bakery and catering service in Abilene, TX. We've been serving our local community delicious hand-crafted cakes for 15 years. We bake a selection of cakes, muffins and pies fresh daily. Come by our shop to see them on display! We'll bake your cake according to your custom specifications. 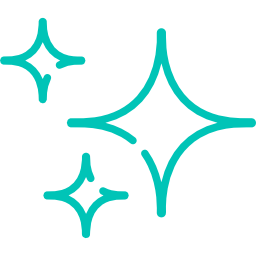 You can choose from a variety of flavors, styles and sizes. Our bakery carries a wide range of delicious baked goods, and we're happy to take custom orders. 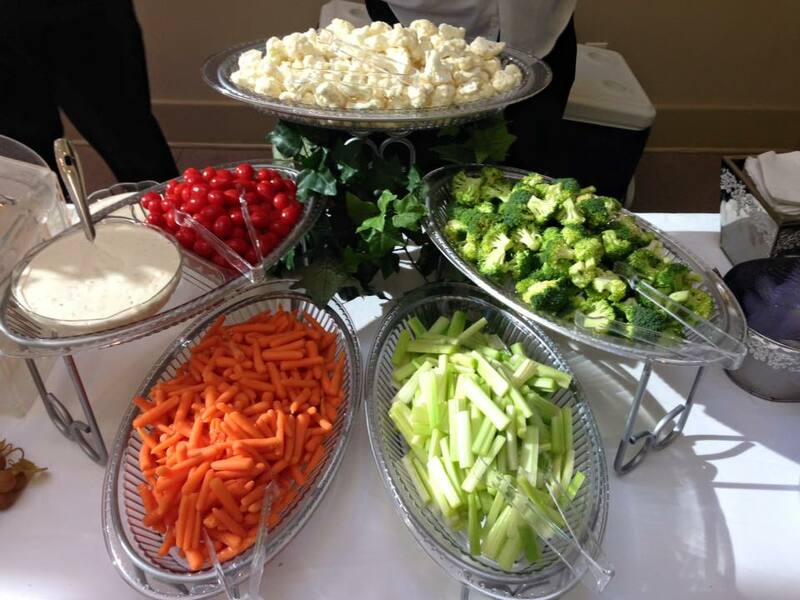 We also provide boxed lunches and catering for any type of event. Call 325-672-8600 to schedule an appointment today. Your wedding day is supposed to be a joyous occasion-not a day full of stress and checklists. 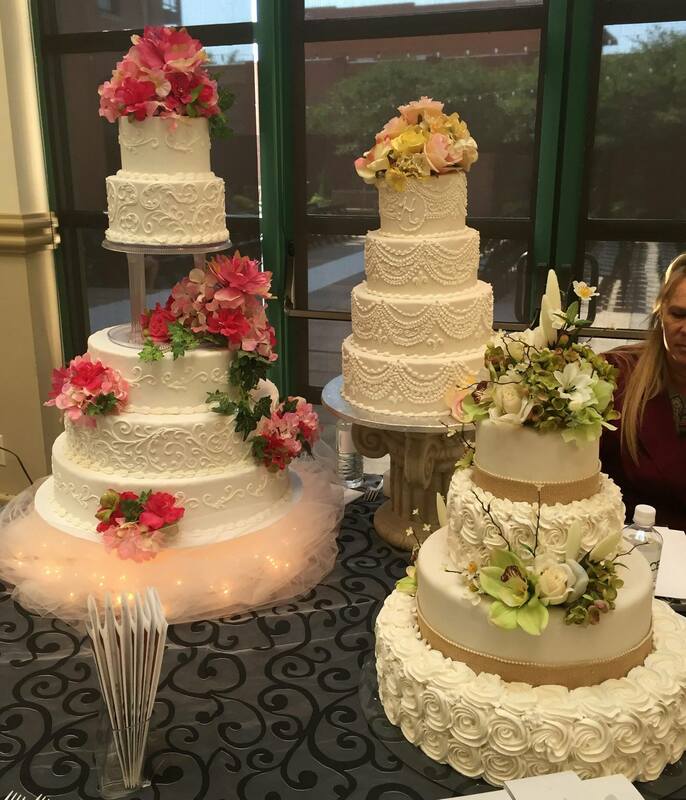 Choose Creative Cakes for wedding catering, and we'll do it all. 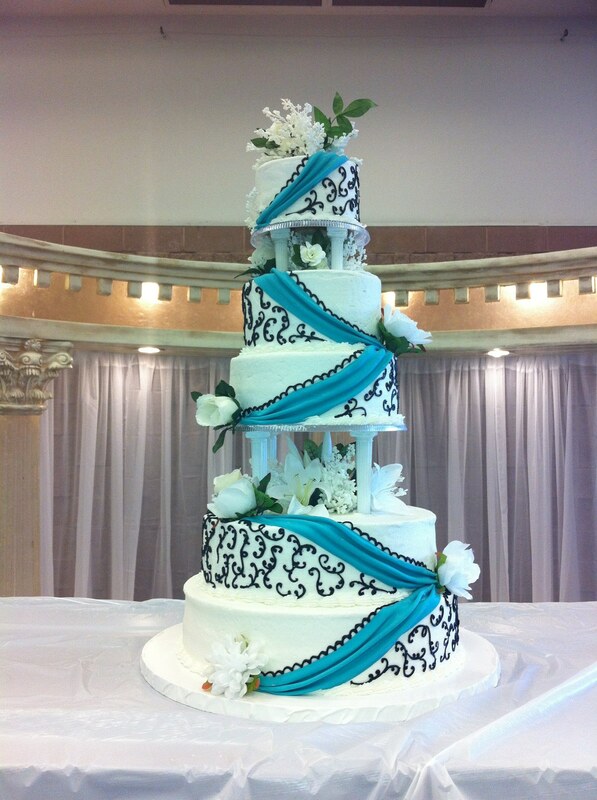 We'll create a custom wedding cake that reflects your personal style and your wedding theme. 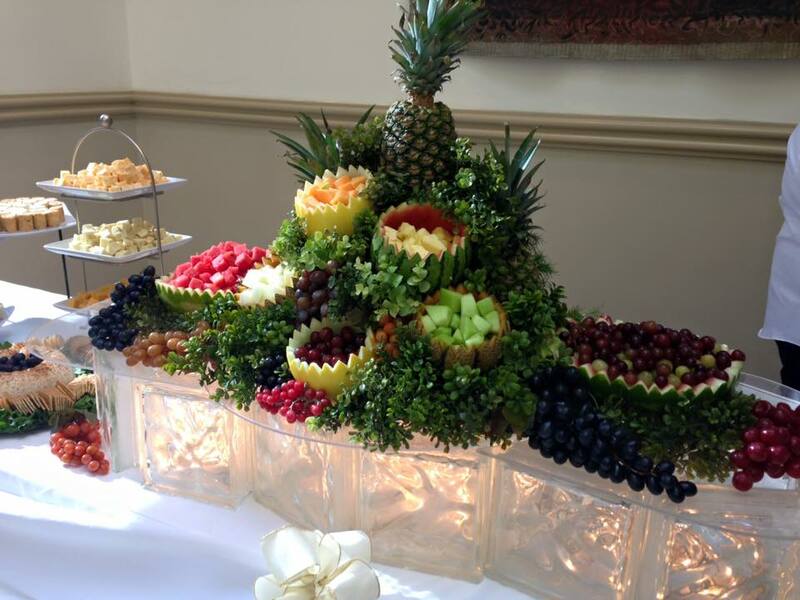 We also offer full wedding services, including catering, food service and table decorations. Call us today to schedule your free consultation. Sit down with our catering team to discuss your options during a free tasting.